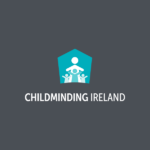 Regina Doherty, Minister for Employment Affairs & Social Protection and Andrew Doyle, Minister of State for Food, Forestry and Horticulture were in Childminding Ireland’s offices earlier this month to find out how the Tús programme is working for our organisation. The Tús initiative is a community work placement scheme providing short-term working opportunities for unemployed people. 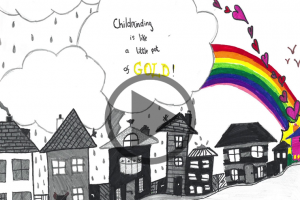 Childminding Ireland have been involved with the programme since 2013. 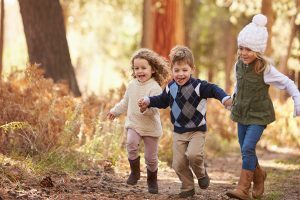 We also had the opportunity to discuss the lack of an appropriate system, which impacts on access to funding, for the vast majority of childminders in this country and current issues in the sector. 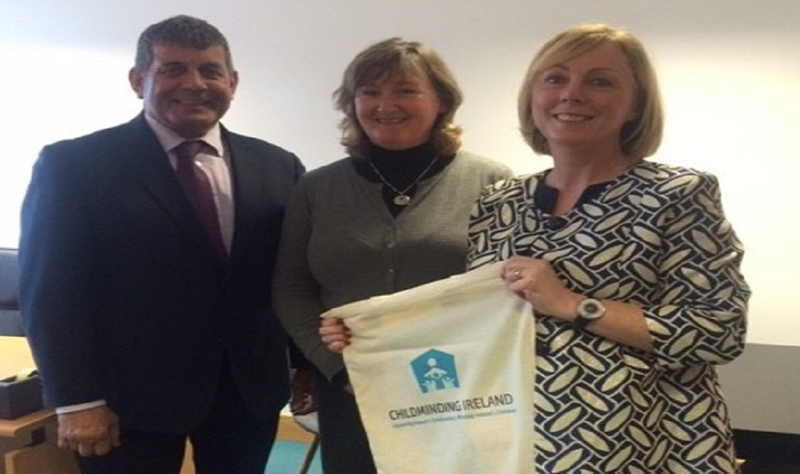 Pictured here with the Ministers is Mairead Hurley, Head of Childminding Engagement.